Forward-looking: Self-driving cars will rewrite personal transportation, it's just a question of how long it'll take for the technology to mature to that point. Companies like Waymo and others that'll immensely benefit from the advancement are hoping it happens sooner rather than later. Alphabet subsidiary Waymo’s self-driving vehicles have driven more than 10 million miles on public roads across 25 US cities, CEO John Krafcik revealed on Wednesday. 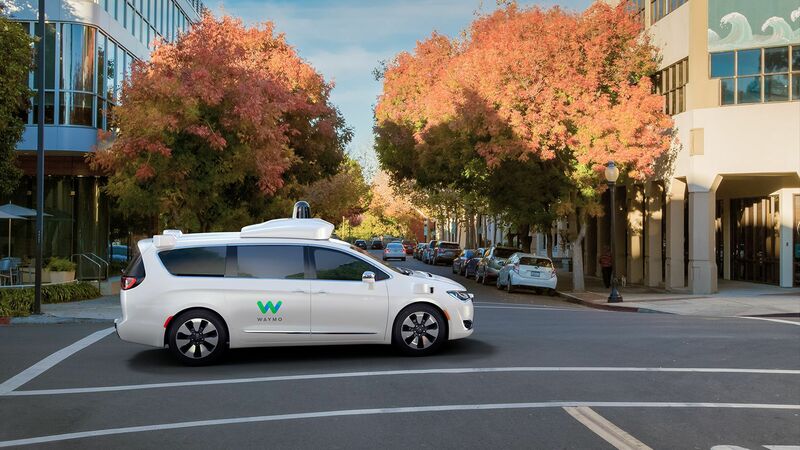 Waymo has been racking up real-world miles at a staggering pace as of late, both on high-speed roads and in dense urban areas. The company surpassed the five million mile mark in February and said in July that it had eclipsed eight million miles driven. Key to its progress on public roads, Krafcik said, is the deep investment Waymo has made in simulation. In the virtual world, Waymo can recreate any encounter they’ve had on public roads. Furthermore, Google’s self-driving division can test new skills, refine existing ones and simulate rare encounters to see how its vehicles respond. By the end of the month, Waymo will have seven billion virtual miles under its belt. Waymo got started as a secretive Google X lab project in 2009 before graduating to standalone subsidy status in late 2016. Looking ahead to the next 10 million miles, Waymo’s chief said they will focus on turning their technology into a service that people will use and love. Safety is paramount but other aspects like comfort, convenience and capability aren’t being overlooked.